In order to promote their Summer entertainments we worked on a series of portrait shots for JenTheRoo Entertainments Agency. 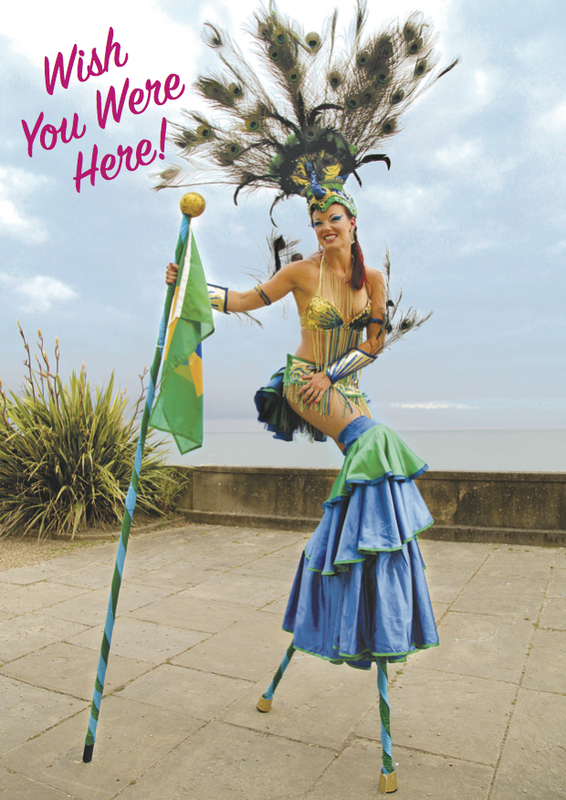 Jen wanted to create a tongue-in-cheek postcard with a Brazilian theme. Very kitch! 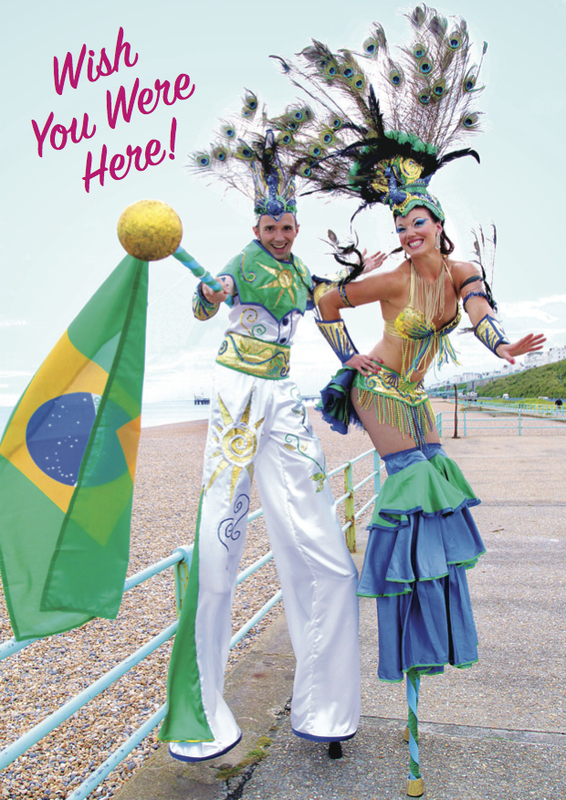 Based in both London and Brighton JenTheRoo provides an array of themed entertainers to events across the country.